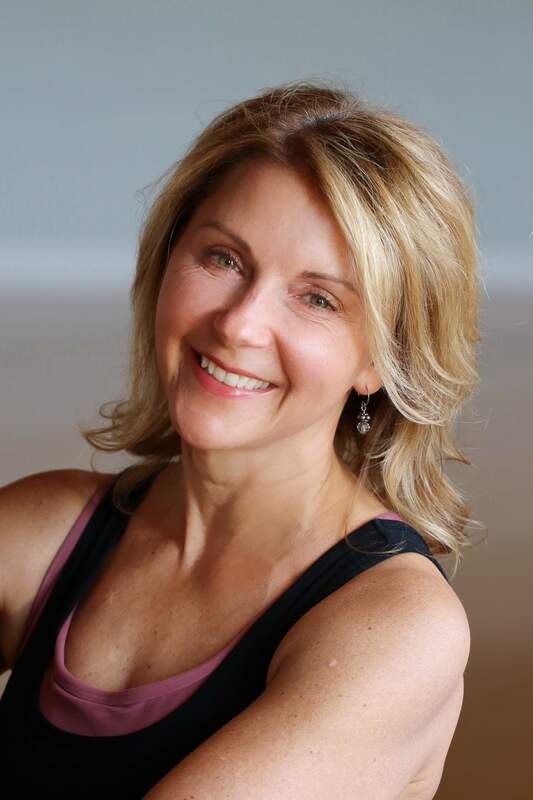 As a yoga teacher, Tammy seeks to help her students unite and nurture body, mind and spirit and find the peace and grace in their lives that she discovered in her own. She strives to motivate and inspire her students with her passion for yoga and her gratitude for the profoundly positive changes that following the 8-limbed path has brought to her life. Tammy has been a lifelong student of health and wellness and a yoga practitioner for almost 2 decades. She believes she began experiencing remarkable changes to her emotional and physical wellbeing a few years ago when she was introduced to the 8-limbed path of yoga and allowed her practice to be what yoga is intended to be – the uniting of body with mind and spirit rather than simply another workout. She became a yoga teacher to deepen her understanding of all of yoga’s 8 limbs and now shares with her students the joyful gift of the 8-limbed path of yoga. Tammy completed her 200-hour yoga teacher training at Darling Yoga under the tutelage of Emily Darling and Christy Burnette. She proudly wears the hat of yoga teacher along with her other hats as an attorney, mediator, wife and mother. She believes she is better in all of these roles because she practices the 8-limbed path – on and off her mat – as taught to her at Darling Yoga..